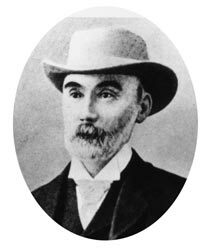 For those of you not aware, Charles Yelverton O’Connor (11 January 1843 – 10 March 1902) was an Irish engineer who is best known for his work in Western Australia, especially the construction of Fremantle Harbour, thought to be impossible, and the Goldfields Water Supply Scheme. You know the pipeline from Mundaring Weir to Kalgoorlie? He’s that guy. He came to WA in 1891 as an accomplished civil engineer and was appointed Engineer-In-Chief of Western Australia, heading the Public Works Department. 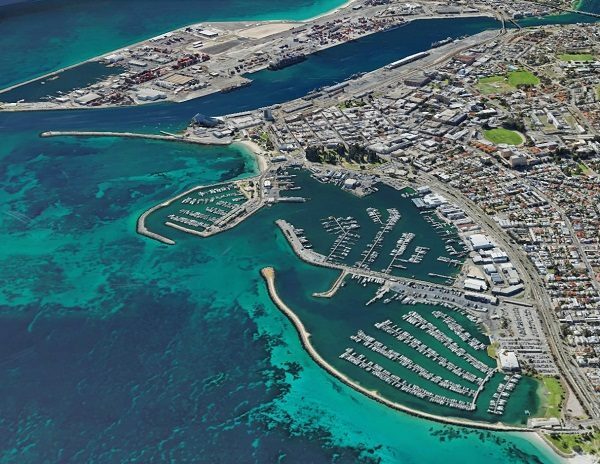 The construction of Fremantle Harbour was probably O’Connor’s greatest personal triumph, as his proposal to build the harbour within the entrance to the Swan River went against previous expert advice that it was impracticable and would require constant dredging. Sound familiar? 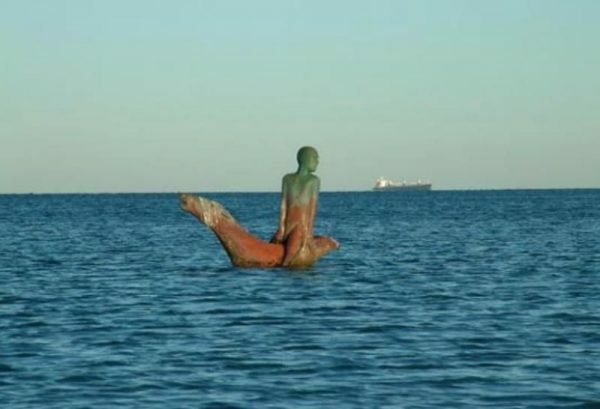 Hillarys Boat Harbour suffered similar criticism during planning and was meant to wreck our coastline according to the “Greenies”. Come to think of it, what major public works project doesn’t get ripped to shreds by public opinion? Good job we engineers have broad shoulders, I say! O’Connor is best known for his work on the Goldfields Pipeline. Arguably the world’s longest water main, it carries water 530 km from Perth to Kalgoorlie – prompted by the Gold Rush and the population explosion that ensued. 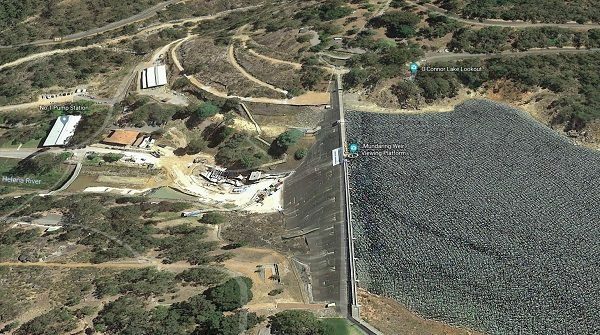 In 1896, Premier John Forrest introduced a bill to raise £2.5 million (over half a billion dollars in today’s value) to construct the pipeline from a dam on the Helena River near Mundaring to the Mount Charlotte Reservoir in Kalgoorlie, the water then reticulated to various mining centres in the Goldfields. O’Connor was subjected to prolonged criticism by the press and politicians over the scheme. The government conducted an inquiry into the scheme and found no basis for the press accusations of corruption or misdemeanours on the part of O’Connor. The local Noongar people, unhappy with his destruction of the limestone bar across the Swan River at Point Walter, placed a curse on O’Connor. O’Connor killed himself on 10 March 1902 with a shot to the head, ten months before Forrest officially commissioned the Goldfields Water Supply Scheme. One urban myth is that O’Connor took his own life because when the pumps were started water did not flow. In fact, it was over-work, intense pressure and criticism of his scheme that led him to depression, and accusations that he was corrupt that led him to suicide. I’ve enjoyed the opportunity to refresh my memory of this great engineer, and it has made me reflect on our current day. We still live in a period where the media provide a complete service – judge, jury and executioner. Where we the public speak out against big infrastructure spending with absolutely no knowledge yet significant power. Where we put little trust in politicians and influencers – rather we cut them down. And, dare I say it, where depression and suicide amongst entrepreneurs and high-achievers are significant. We need to celebrate our engineers and scientists like we celebrate our sportsmen and women, for at the end of the day it’s people like CY O’Connor – but also all of us little contributors – that make our ‘built environment’ what it is (often against the odds), and that’s far greater value-adding to the community than a bunch of footy players running around an oval chasing a ball! Subscribe to our newsletter to receive a weekly email from Yenem’s director, Dave Meney.